Family owned and operated since 1999. Serving the Charlotte, North Carolina area. Request a price quote now. Our customers are our best marketing! When we partner with a client it is a long-lasting and meaningful relationship. The outside of your home is the first thing everyone sees. Hiring the best house painting professional is crucial to ensure it is done perfectly the first time. The inside of your beautiful home deserves the best paint that fits your family's lifestyle. We have over 15 years experience to offer you the best options. 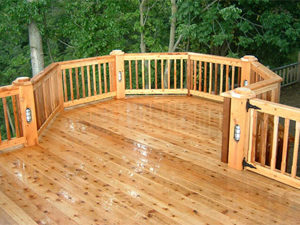 Restoration and protection of wood structures such as decks and fences are some of our specialties. Contact us today! Commercial Interior and Exterior painting, and maintenance plans servicing Cornelius, Denver, Huntersville, Mooresville, Charlotte, Davidson, Mt Holly, Concord, Mecklenburg County, Lincoln County, Iredell County, and Cabarrus County, North Carolina. Contact us today! Painting in Charlotte North Carolina is our specialty. Family owned and operated. We love to make your home look fresh and new. A new exterior paint job can revive the entire look of your house. This will substantially add to the value of your home and might make you the envy of your neighbors. A clean fresh coat of paint on the interior will dramatically improve any bedroom, living space or business. Bring your foyer or kitchen into the 21st century with modern color schemes and compounds that have been dramatically improved over the years to improve clean-ability, longevity, and aesthetics. TOP House Painting is known for very high-quality workmanship. We take immense pride in our work and strive to deliver a perfect paint job every single time. We have been painting homes for over 15 years - since 1999. 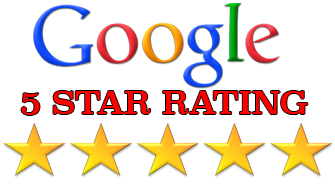 Our unique, unmatched passion for providing homeowners with the best experience possible and his dozens of happy clients from North Carolina and up and down the East Coast. 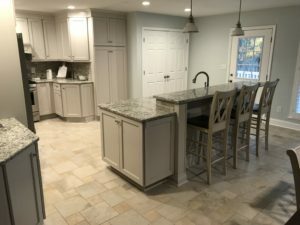 These happy homeowners refer TOP House Painting to their friends and family when highly skilled house painting in Cornelius, Denver, Huntersville, Mooresville, Charlotte, Davidson, Mt Holly, Concord, Mecklenburg County, Lincoln County, Iredell County, and Cabarrus County, North Carolina is needed. It doesn't cost anything to get a quote to begin to restore or beautify your house today! Please give us a call or send us a little info about your project and we will contact you right away.